Home Medix welcomes any questions or comments regarding our products and services. Feel free to call us toll-free at (800) 403-1010. Our Representatives are available Monday-Friday from 8:30am - 5:00pm PST and Saturday from 9:00am - 1:00pm PST. You may also Email us with your questions or comments. 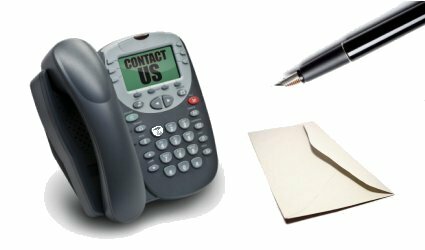 One of our Representatives will contact you within one business day. Copyright © 2009 Home Medix Inc.